The STI-34100 solar-powered wireless driveway monitor sends a signal to the receiver in your home or office to alert you when a vehicle enters your driveway. The receiver chimes and the alert light flashes when a vehicle passes by the sensor. The alert light will flash until the reset button is pushed. Note: When a vehicle enters your driveway and triggers the Driveway Monitor, there is a 10 to 15 second delay for the unit to reset before the next vehicle will be detected. 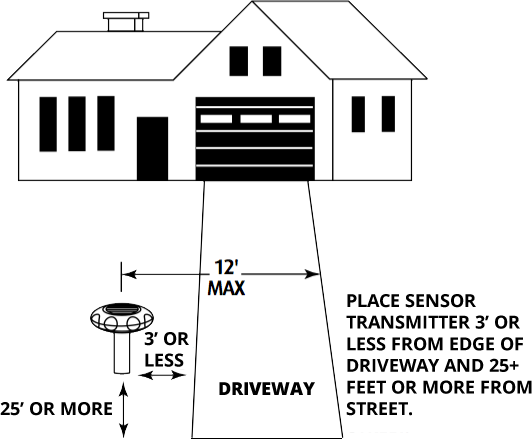 The driveway sensor uses a patented magnetometer sensor system. Movement of any large metallic (iron or steel) object having a magnetic field will cause the Motion Alert® sensor to transmit to the receiver. People, animals and shadows will not trigger the driveway sensor. Sensors may be placed as far as 1000’ (line of sight) away from the indoor receiver. When a vehicle passes near the sensor, the receiver (not included) chimes and flashes the alert light. The alert light will flash until reset after a vehicle is detected. The receiver will continue to chime each time a vehicle passes. Under ideal conditions, the sensor may be placed as far as 1000 feet (line of sight) away from the receiver in your home or office. 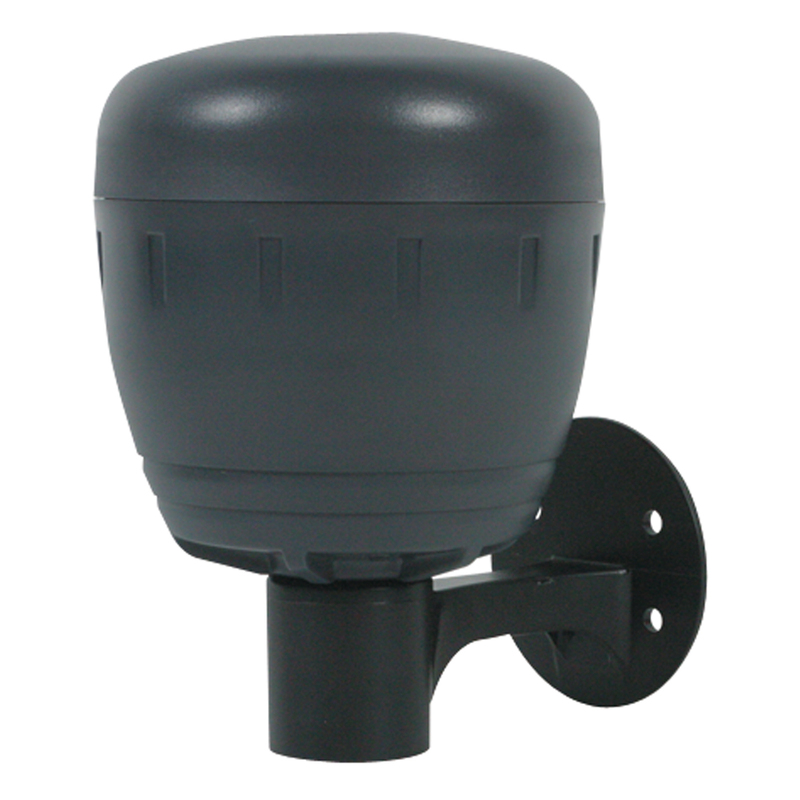 Purchase additional Driveway Monitor sensors or receivers to cover multiple areas and to expand your system (up to 4 sensors). Additional transmitter will produce a different chime from the receiver when triggered. Can be set to low, medium or high sensitivity level. Optional Lamp Controller will turn on a plugged-in light for the selected amount of time. Q: Does this product include receiver?